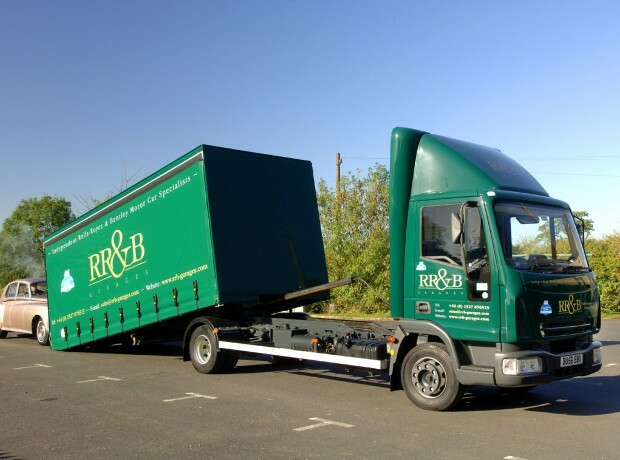 In 2003 RR&B Garages moved into their new premises. 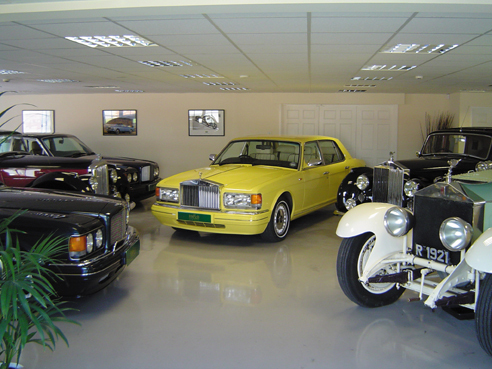 The building was commissioned to accommodate the company’s need to expand and to incorporate a separate showroom facility. 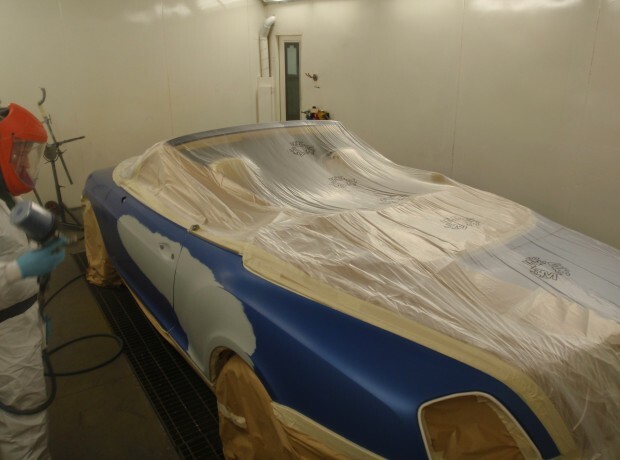 The building was designed around the size and quality of the cars that we work on, giving each work bay ample room to allow for safe working and without fear of accidental damage to other vehicles. 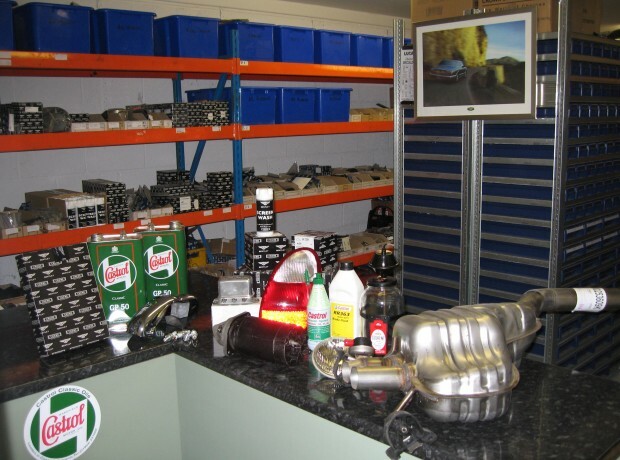 The departments are separate to ensure no cross contamination from the different trades with dedicated clean room for engine and component overhaul. 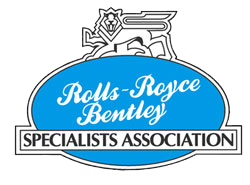 We have almost the entire range of specialist tools for the whole range of cars from the Vintage Rolls-Royce’s through to the current Bentley GT model, most of them original Rolls-Royce and Bentley Genuine tools and if we come across a need for a tool that we do not have, we will purchase the necessary equipment or make it so that the work is completed to the correct standards. 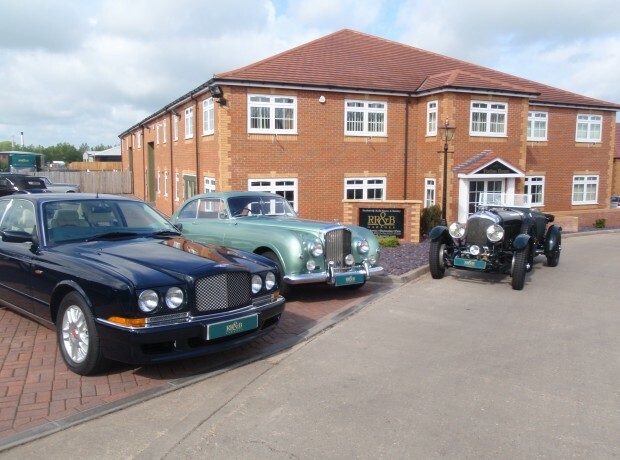 To assist our clients we have our own covered transporter and the use of a secure storage building for safe storage should clients need us to look after their cars. 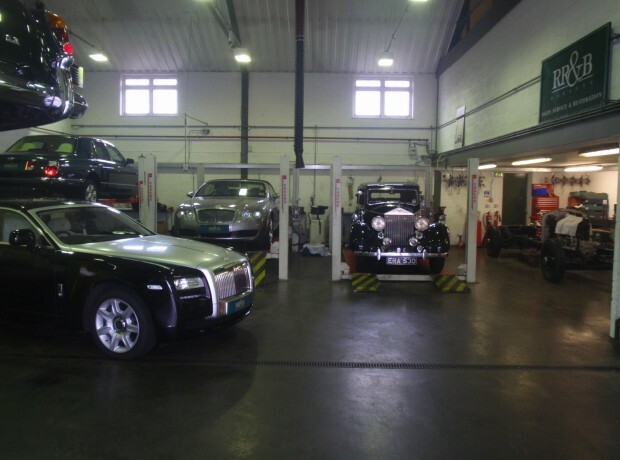 We are as passionate about our facilities as you are about your cars, so what better company could you wish to look after your motor car?